One of my beautiful clients paid a generous $825. 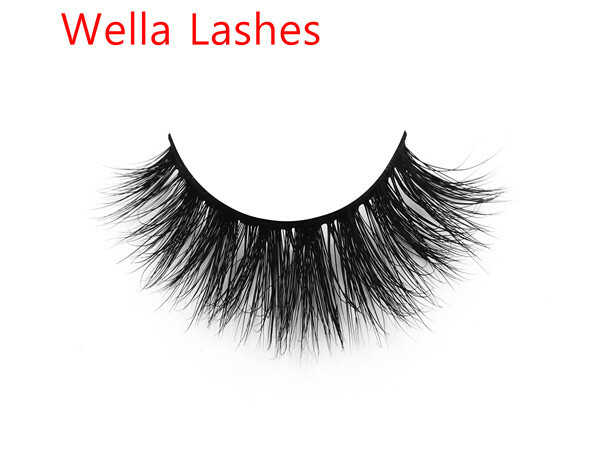 Beautiful mink lashes are worthy of every girl who loves beauty. WELLA LASHES customers receive feedback on eyelashes. The multi-colored marble eyelash packaging box is perfect! ! !